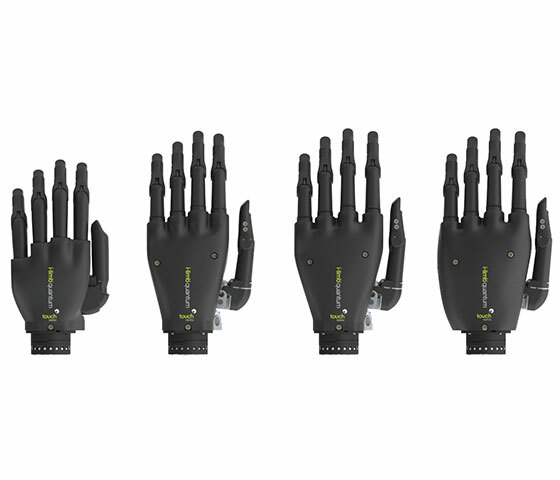 The i-LIMB is the first prosthetic hand with five individually powered digits. 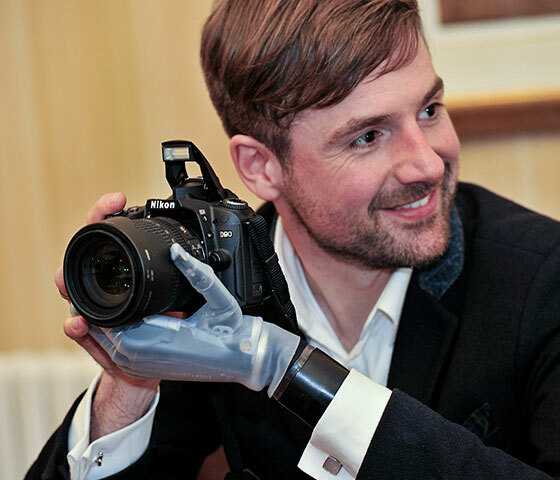 Developed by TouchBionics, the i-LIMB hand looks and functions like a real human hand. Mastering the device comes quickly, as it offers pulsing grip strength and automated grip patterns. 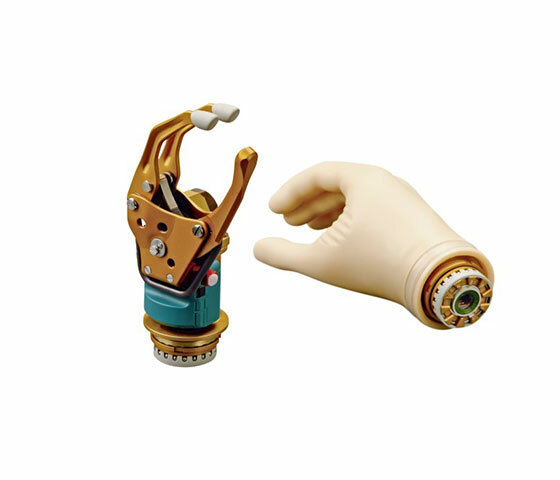 This powered elbow prosthesis includes a microprocessor system that controls other prosthetic devices, including hands, grippers, hooks, wrist rotators, and powered shoulder joint actuators. The system moves at speeds proportional to the strength of muscle contraction. 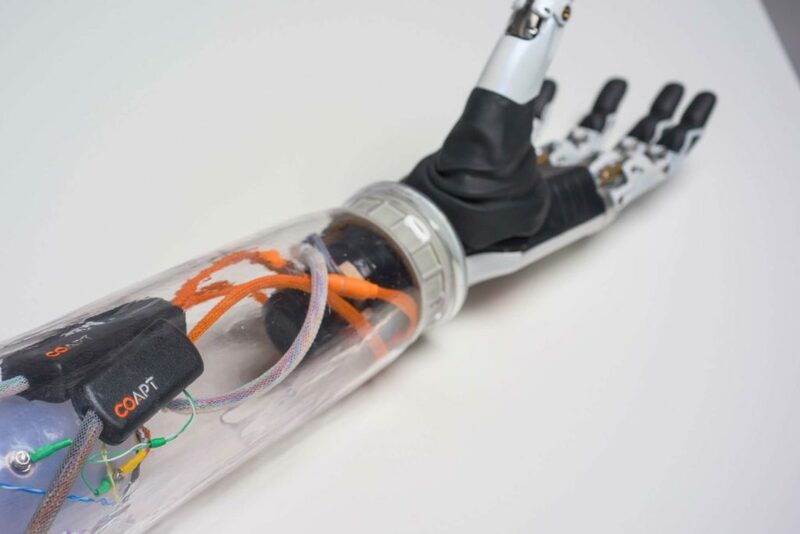 It can control up to five devices and is compatible with most prosthetic component manufacturers. Developed by TouchBionics, the flexion wrist provides the flexibility and smoothness of natural wrist movement, enables shock and torque absorption, includes a locking/unlocking function and is available in black and neutral colors. This wrist system allows for better positioning during functional tasks. The powered wrist rotator is an effective solution for high-level amputees requiring powered-hand positioning assistance. 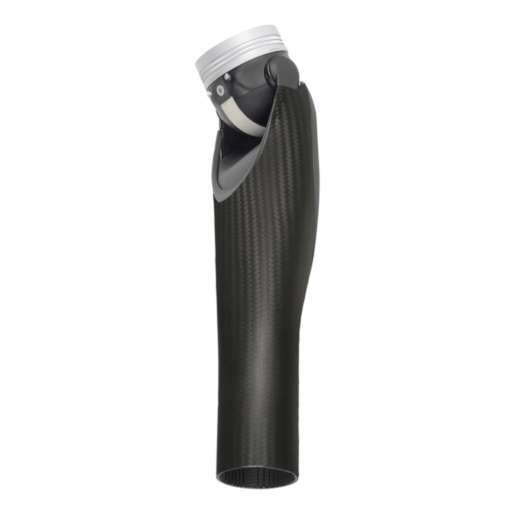 It’s compatible with mechanical elbows or may be used for transradial prostheses with short residual limbs. The pattern recognition approach uses a separate microprocessor that’s built into the prosthesis. 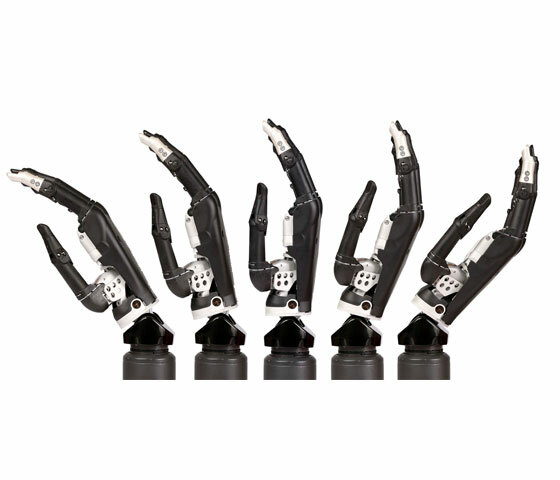 It provides increased control over multiple powered prosthetic components at the same time for simultaneous control. This technology also provides an advantage over traditional direct control of a prosthesis. The patient has a more natural command of the prosthesis and is better able to use the prosthesis for daily living activities. To learn more about this technology, click here.